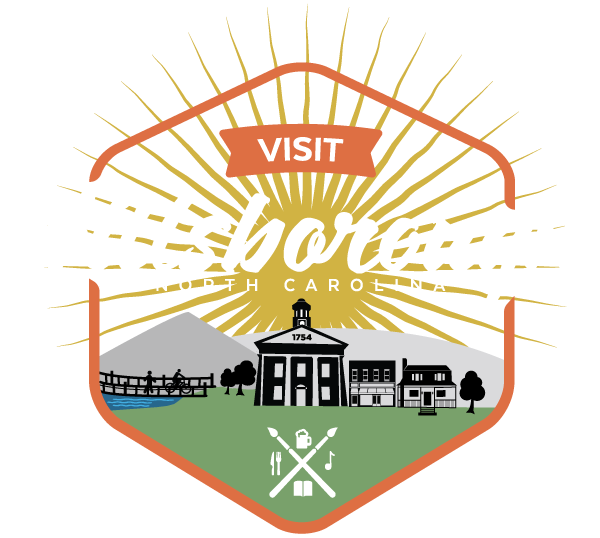 The Hillsborough Gallery is owned and operated by local artists. Located in the historic Mercantile Center, a 1920’s building with spacious, well-lit rooms, old wood floors, the warm and elegant setting creates an environment for ultimate art appreciation. Established in 2007, the art gallery represents established artists exhibiting modern and contemporary fine art and fine craft for homes and businesses. Artworks include paintings, pottery, photography, metal sculptures, sewn textiles, fiber collage, mosaics, encaustics, enamels, glass, jewelry. and wood. You can always find an artist on duty who can explain how the artworks are created and find out about individual artists. Most noteworthy, every month the art gallery has a Featured Exhibit with an opening on Last Fridays.